Inspiration for children and their families! Inspiration for childen and families! 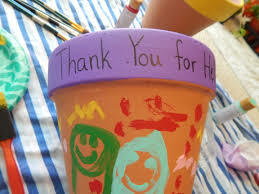 For young children and their families, Early Childhood Educators Day is a wonderful opportunity to say thank you to your early child educator(s) in your own special way, whether on Wednesday 5th September or during the same week. 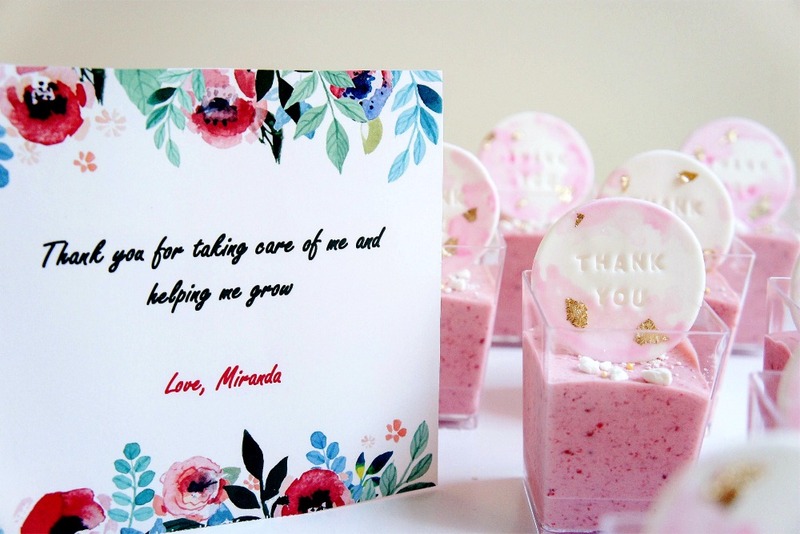 In addition to the ideas already on the website for families and children, we've put together some wonderful art and craft ideas gathered from all around the internet, which might help you get inspired to show your appreciation in a very personal way. 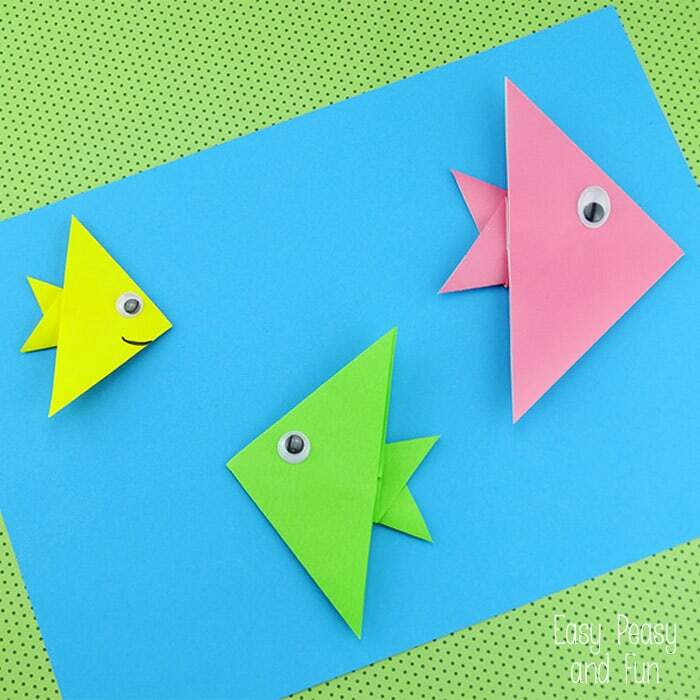 With a bit of help from a family member, children can have a lot of fun making something thoughtful. 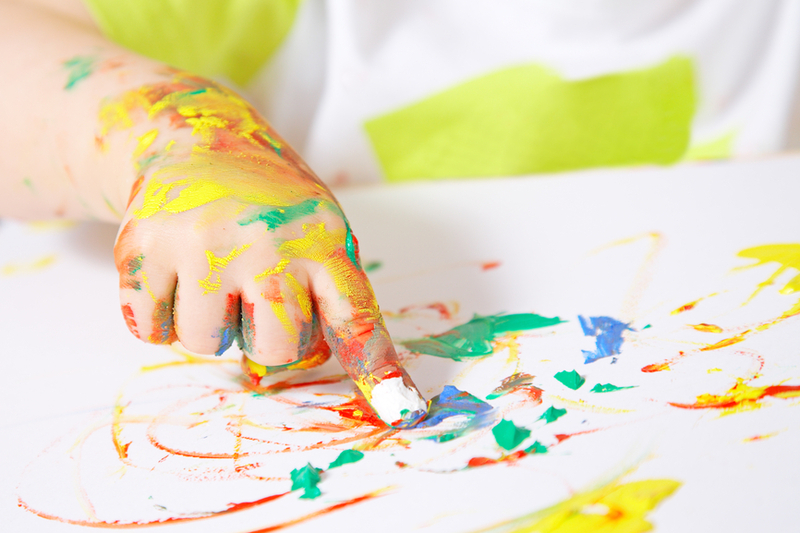 For example, you and your child may like to make a simple finger painting for their early childhood educator. Or even use his/her feet to make a butterfly! 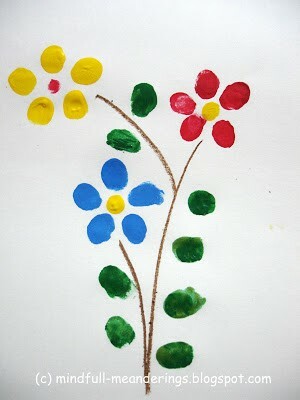 The two of you might like to make a card with spring button flowers. You can visit the blog article here for instructions. Or for something a bit different, how about an accordion card? Fold a long strip of paper accordion style 9 times. 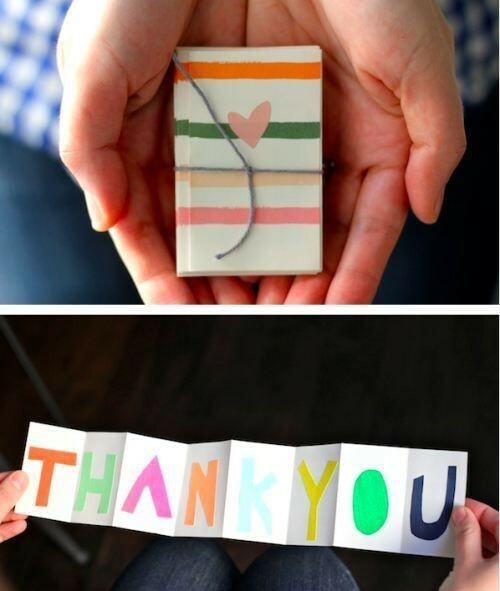 Then in each fold, paste cut out letters to make up the word 'thank you'. Or make a collage for the front of your card... something simple like an apple can be fun. 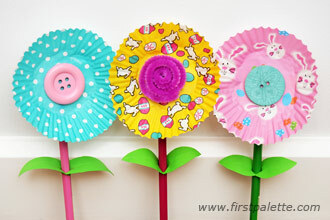 Or you could help your little one to make some cupcake paper flowers! 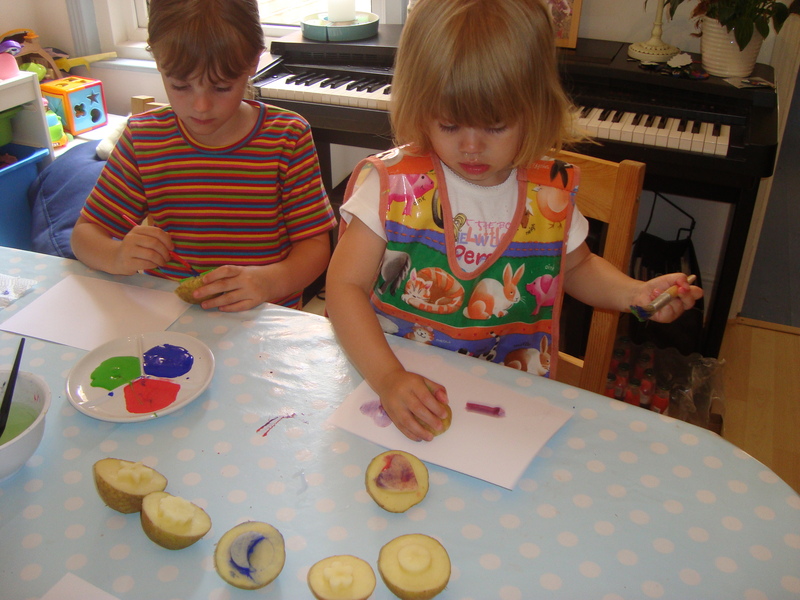 Potato stamp printing can be a lot of fun, and makes beautiful results. See blog article here for instructions. 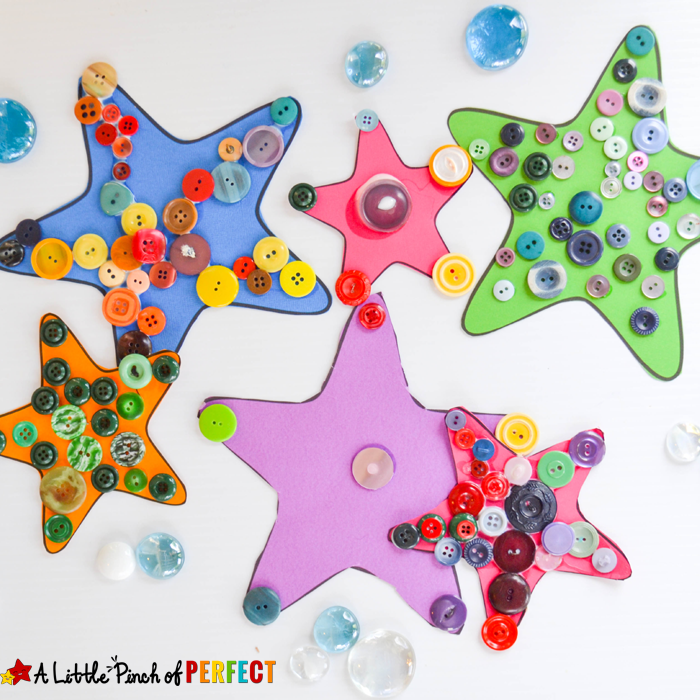 You could decorate one of the cut out shapes from the Early Childhood Educators Day Resources page using buttons, paper, paint, crayons - whatever takes your fancy. Perhaps you could make some origami shapes. Read the blog article for instructions on a number of options. 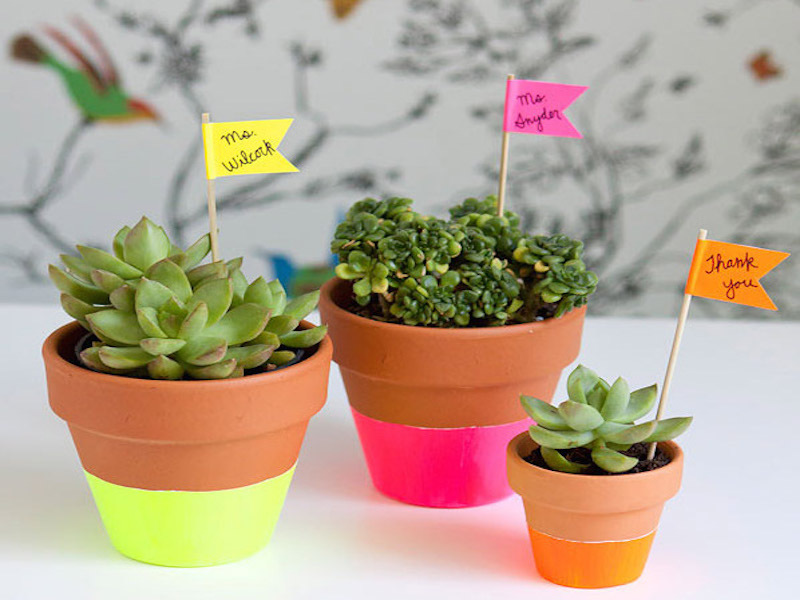 If you have some home-grown herbs, potted flowers or a plant you'd like to give to your early childhood educator, you might like to make a liitle thank you sign on a stick or toothpick. Alternatively you and your child may like to make something delicious for your early childhood educator, such as cupcakes, chocolate balls or even a healthy piece of fruit! 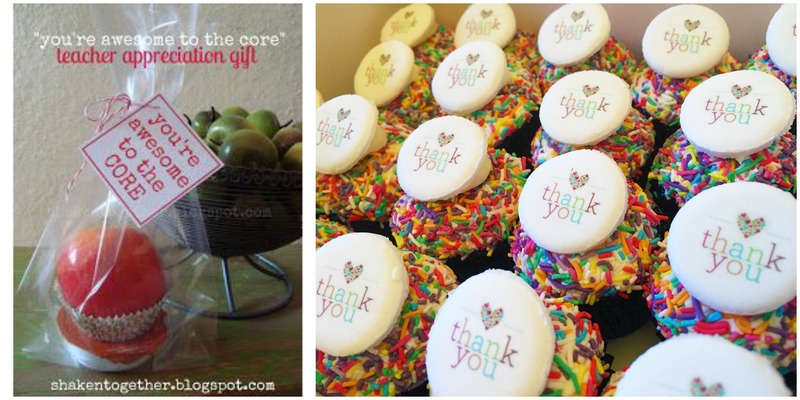 However you say thank you, there's no doubt it will put a huge smile on your educator's face! 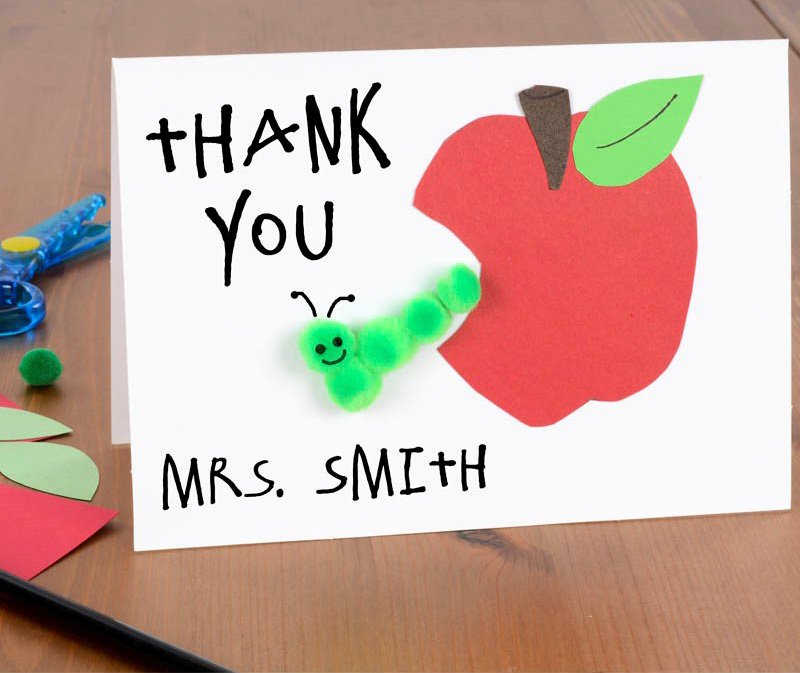 We hope you make your educator feel super special!